Choose among three tracks, including Caring for Mom, Caring for Baby, and Caring for Family, or sign up for all three. We’ve created the Hello Baby! program to keep you connected and informed as you begin your journey as a new parent. You’ll receive a series of helpful tips and articles by email, timed to the age of your new baby, so that you receive the right information at the right time. Topics will answer real-life questions you might have and address concerns on child development. 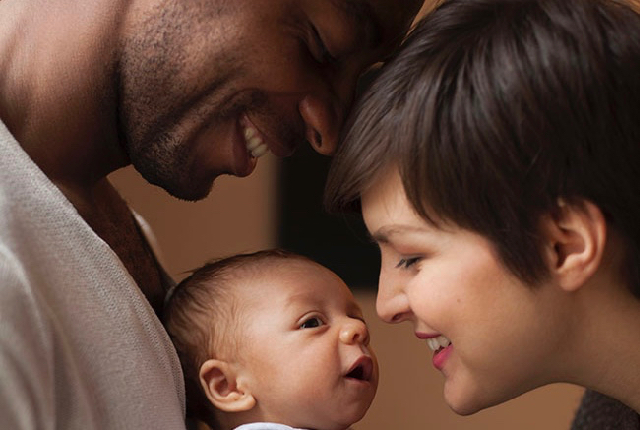 From feeding to sleeping to first steps – helpful information to keep babies healthy and safe. Advice on the best way to involve siblings, grandparents, caregivers and friends. 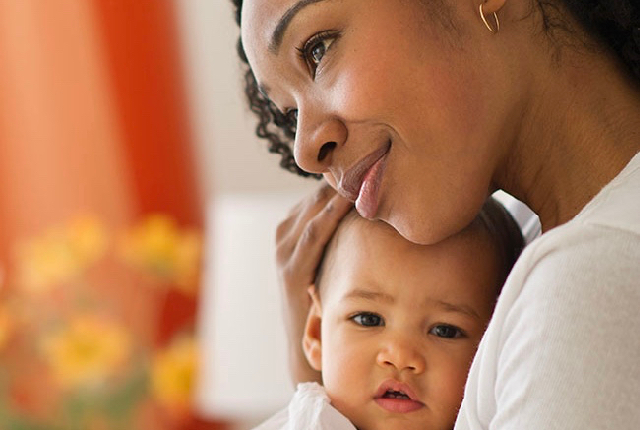 It’s important for every new mom to take care of herself, as well as her baby. We show her how.